New Delhi, 27th July 2016: The country’s largest passenger car maker Maruti Suzuki India Limited today announced that it will start sales of its first Light Commercial Vehicle (LCV) - Super Carry towards the end of August. 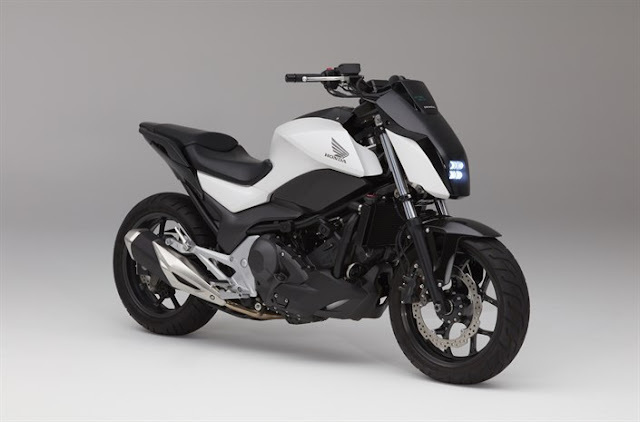 Initially the vehicle will be sold in three cities – Ahmedabad, Kolkata and Ludhiana. Maruti has invested about Rs. 300 crores towards the development of Super Carry. Super Carry is powered by the 793 cc light weight and compact, 2-cylinder diesel engine. With a peak power of 24 KW @ 3500 RPM and max torque of 75 NM @ 2000 RPM Super Carry offers better load carrying capacity and pick up. The compact engine mated with the 5-speed manual transmission offers a fuel efficiency of 22.07 kmpl and maximum speed of 80 Kmph. That means shorter turnaround time, more trips and more savings. 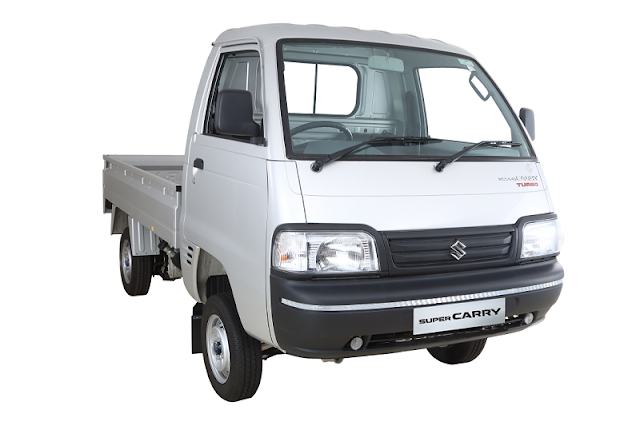 Super Carry offers a payload of 740 Kg in all terrains. It is equipped with a lighter steering wheel, contributing to effortless drive even at full load. This leads to comfortable driving with less fatigue. Super Carry has longer wheel base of 2110 mm for greater stability. The lower loading bay and wider deck offers ample loading space to carry higher loads in a single trip. Super Carry will be available in diesel fuel option and comes in two colours: Superior White and Silky Silver. Thanks Stephen. Are you planning to buy this one? Maruti Suzuki is regarded as the king of the Indian automotive industry. It is India's largest car maker and has been continually seeing success since decades. Earlier, Maruti Suzuki India Limited (MSIL) had the name Maruti Udyog Limited (MUL), a subsidiary of Suzuki Motor Corporation of Japan. Well said Alva. Do you write a lot of Wikipedia pages? A while back, the Blue-Eyed Boy had entered the Indian streets. Yes, the new WagonR was as of late propelled in India via auto producer Maruti Suzuki. It is presently accessible in dealerships crosswise over India. Maruti Suzuki gave the old WagonR a makeover to draw out the new form.